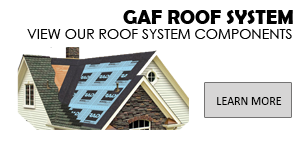 * Check ltd. warranties for complete coverage and restrictions. 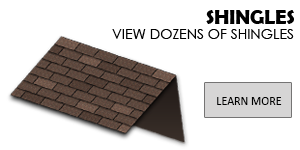 The word "lifetime" means as long as the original individual owner of a singlefamily detached residence (or the second owner in certain circumstances)owns the property where the shingles are installed. 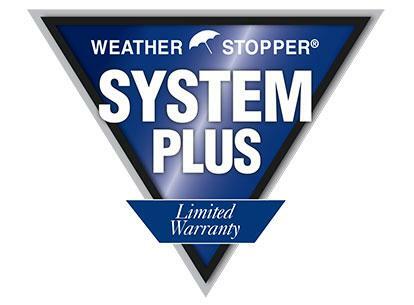 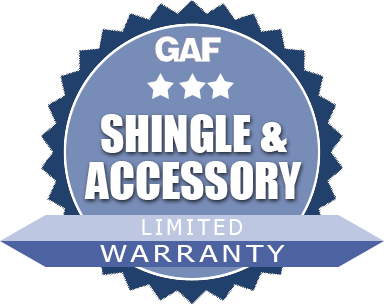 For owners/structures(e.g., a church) not meeting above criteria, warranty term is 40 years.